with point-in-time consulting engagements create gaps in coverage. on-going critical asset protection and security assessments. sufficient asset protection and security assessments. threats. Defensive technologies become outdated when released. response" which requires Continuous Vulnerability Assessment. 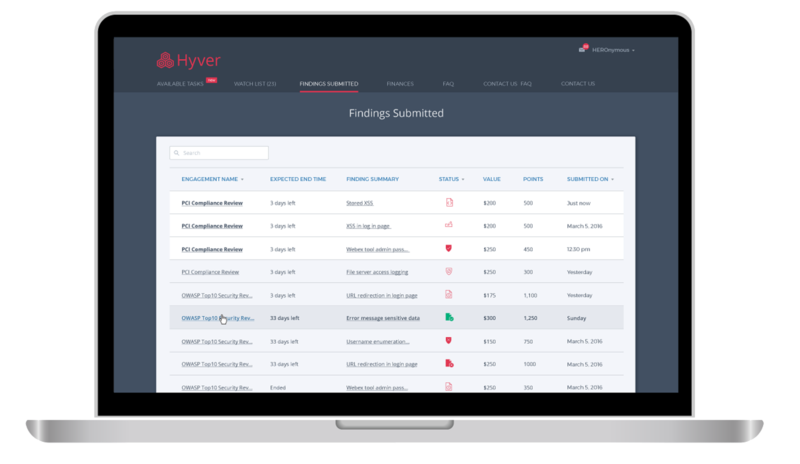 events by active monitoring of the Hyver Red Team community. and address exposure while improving business resilience. and business impact severity to prioritize mitigation. test-tasking methodology allowing unparalleled asset security. Tailored test plans, submit asset url and get highly secured reports, communications and security assessments with maximum coverage. Maximum coverage of the threat matrix is established with our task management framework by aggregating the red team workflow and assigns vetted testers, creates a high-res coverage map, matches tasks to a skilled tester, validates results and offers actionable mitigation. 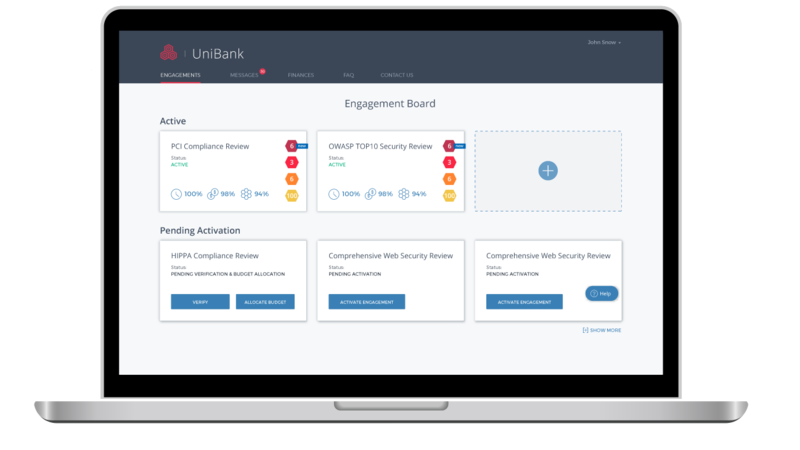 Web dashboard leverages incident mitigation plans to find and fix breach's before attackers exploit them based on our predictive intelligence vulnerability map. Scoutsense™ is a machine-learning, automated system based on A.I. that generates 24/7 continuous security assessments of assets and domains for maximum and predictive vulnerability coverage. 24/7 campaign management which includes engagement budget, duration, vulnerability validations, high quality reporting reviews and community payment. 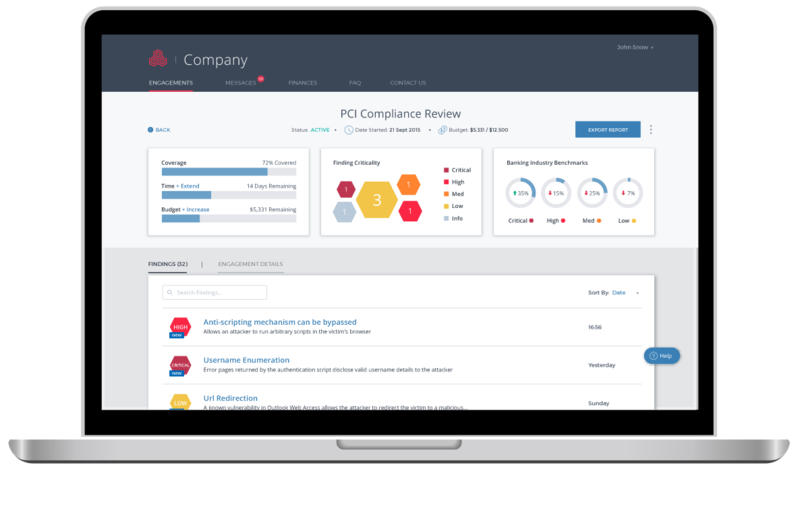 Enables security leaders to achieve more focused mitigation, remediation, resource prioritization and budget planning based on actual risk scenarios. Are you Red Team ready?